Coffee, candy and citrus fruit are all things that we love, but when it comes to our teeth – the feeling isn’t mutual. Developing good oral hygiene habits from a young age can be the difference between a life-long battle with cavities and tooth decay and a healthy and bright smile. Luckily for us, the maker of Arm & Hammer™ has come up with creative ways to keep you brushing through every stage of life – from infants and toddlers through to your teens and adulthood. 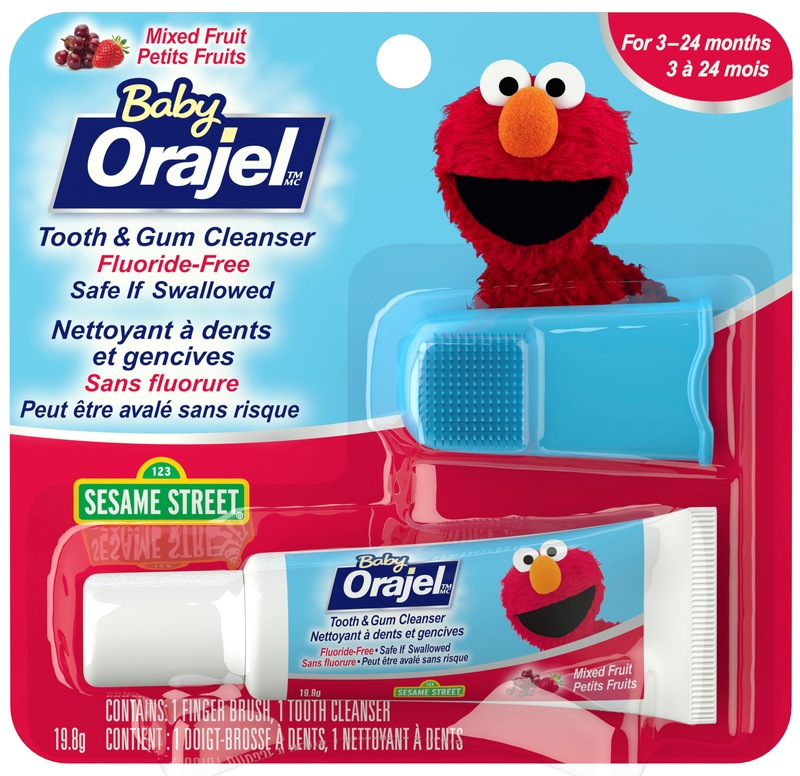 Start early – Even before all the teeth appear you can get your infant used to brushing with Baby Orajel™ Tooth & Gum Cleanser with Finger Brush. 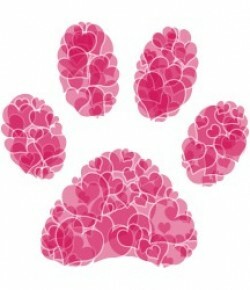 Create a positive environment – In the same manner that we avoid going to the dentist every 6 months, for an infant having his/her teeth cleaned maybe a scary experience. Be sure to create a relaxing and positive environment and do not force tooth brushing when they are uncomfortable. Play – At this stage, making brushing as fun as possible is the key to success! Embrace the love for their favourite character or TV shows, like Orajel™ Bubble Guppies™ toothbrush and toothpaste, to encourage them to brush. Establish a routine – Who said brushing needs to be boring? You can decide when it’s best for your little one to brush their teeth and if this means in the bathtub when they are playful or right before bed, when they are sleepy – it’s whatever works for you! As children grow, it can become increasingly difficult to encourage them to continue brushing twice a day to avoid the sugar bugs ruining their teeth. Sometimes, finding a solution can really be quite simple. Let your children choose their toothbrush – Children crave a certain sense of independence, by letting them chose their own toothbrush, you bring a sense of pride and fun into their routine. Brushing with the Arm & Hammer™ Spinbrush™ Super Mario Power Brush will bring your kids to the next level of brushing, a reward equivalent to beating game levels. Lead by example – If your children don’t see you brushing your teeth, you can be sure that they won’t be convinced when you tell them how important it is. Showing them how to brush and setting a positive example will help them understand the importance of proper care. Pick the right toothpaste – You’re on your final set of teeth, treating them with kindness and respect will get you far. Look for toothpaste that strengthens your enamel, while still whitening your teeth. 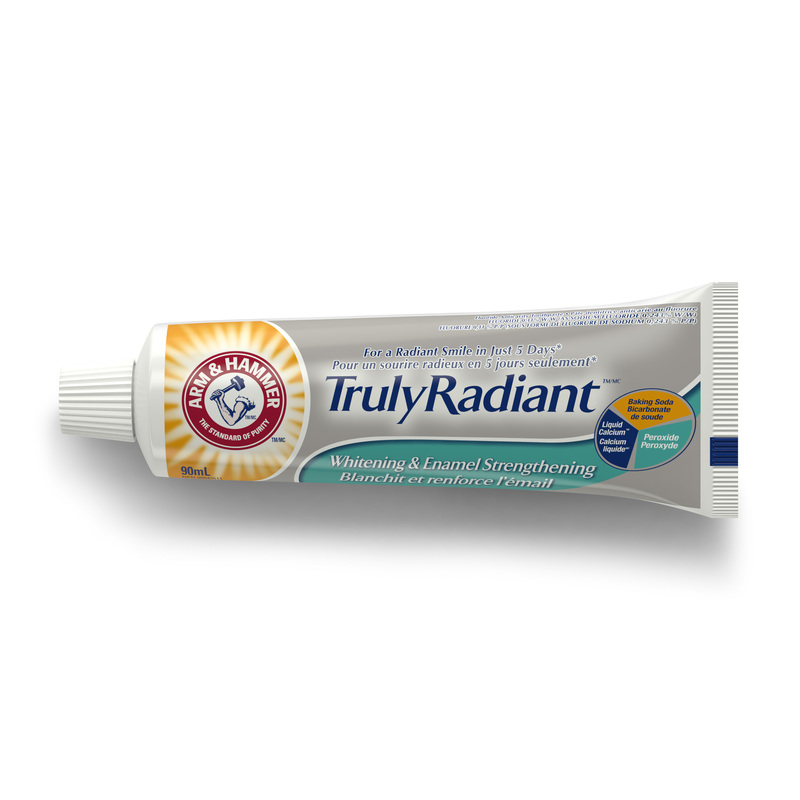 Arm & Hammer™ Truly Radiant™ toothpaste is formulated with baking soda, peroxide and liquid calcium – the perfect trio, giving teeth both strength and beauty. Take brushing up a notch – With Arm & Hammer™ Spinbrush™ Truly Radiant™ brushes, removing more plaque just got easier. The elongated bristles allow you to maneuver those hard to reach areas, ensuring you’ve cleaned every nook and cranny of your mouth for a thorough clean and bright white smile. The Spinbrush™ allows you to reach the tight little areas in the mouth … and it’s a great toothbrush to pack and take along when your kids go on sleepovers! I know that my daughter is taking a great tool and partner to her oral care. Bet you want to go brush your teeth now, don’t you? Disclosure: I am a member of the 2014 Church & Dwight Ambassador Program and received compensation and various products in exchange for reviews. I am not obliged to give a positive review. Any opinion(s) expressed is my own, and is given freely. Any information acquired from Church & Dwight’s various social media formats has been authorized, and has been done so as to facilitate my post/review.